This range toping 572bhp Porsche 997.2 Turbo S graced our detailing studio this week. 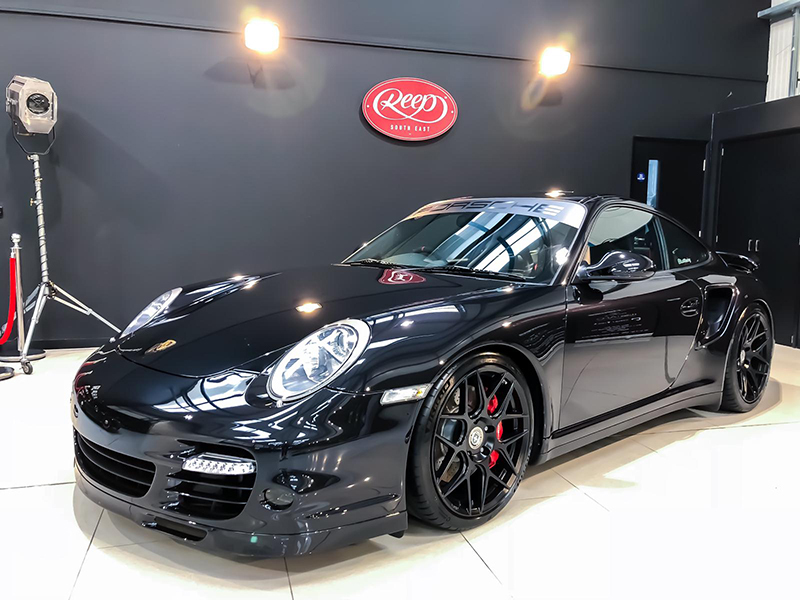 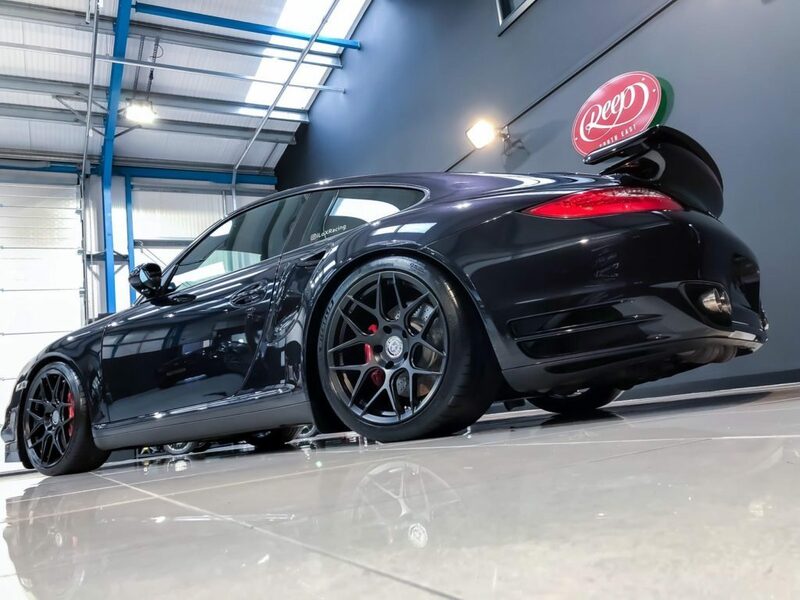 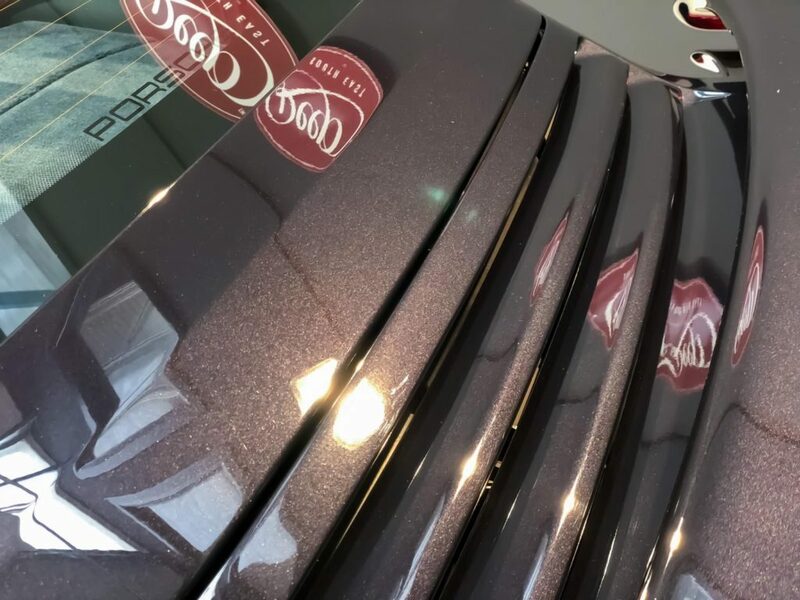 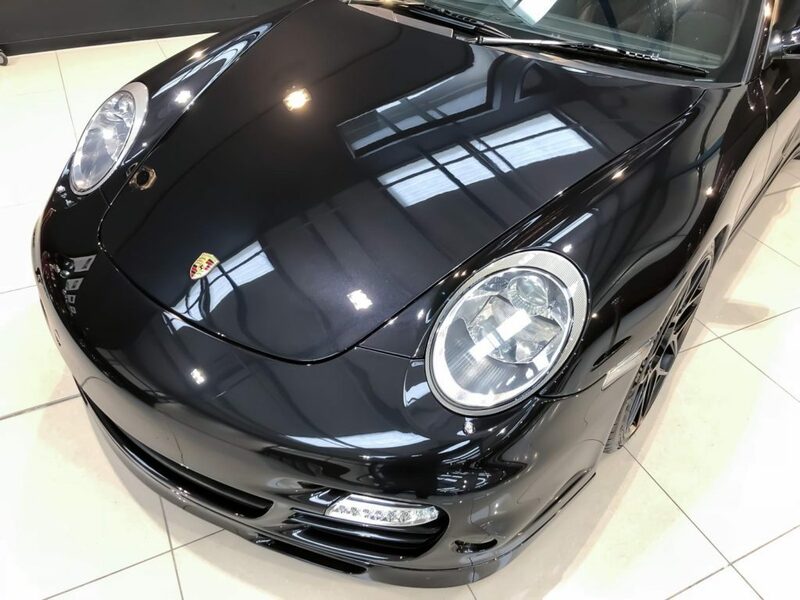 The owner of this high performance Porsche 997 Gen 2, dropped off his pride and joy for the installation of our self healing paint protection film following the repair and respray of a damaged bumper. 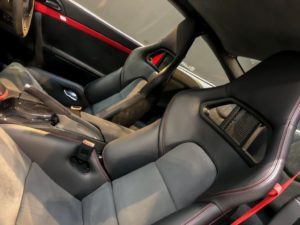 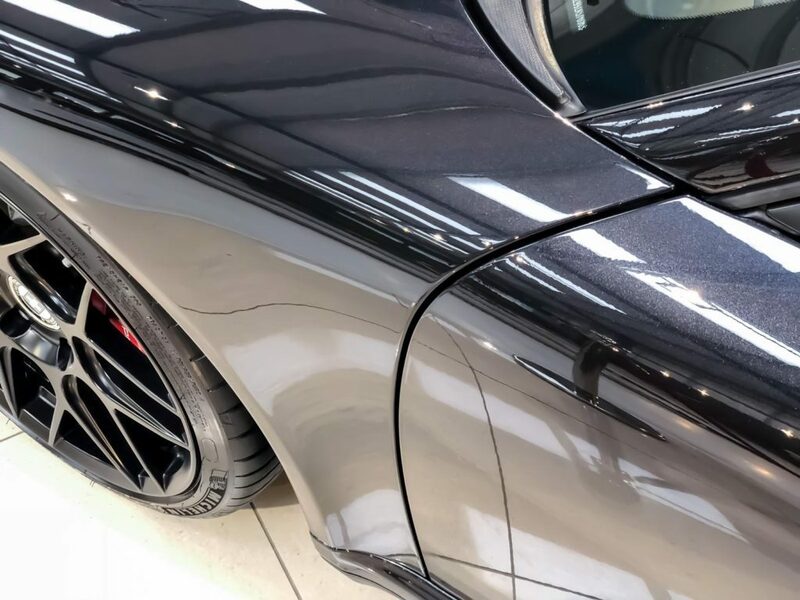 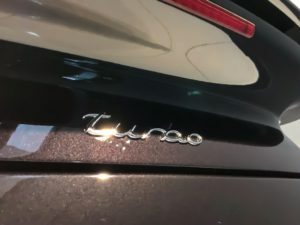 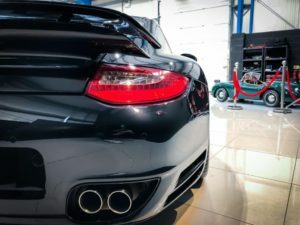 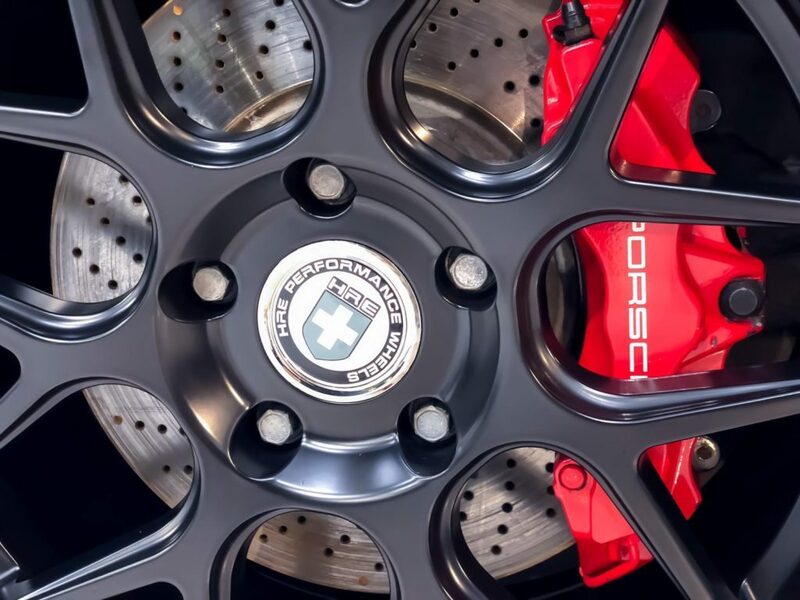 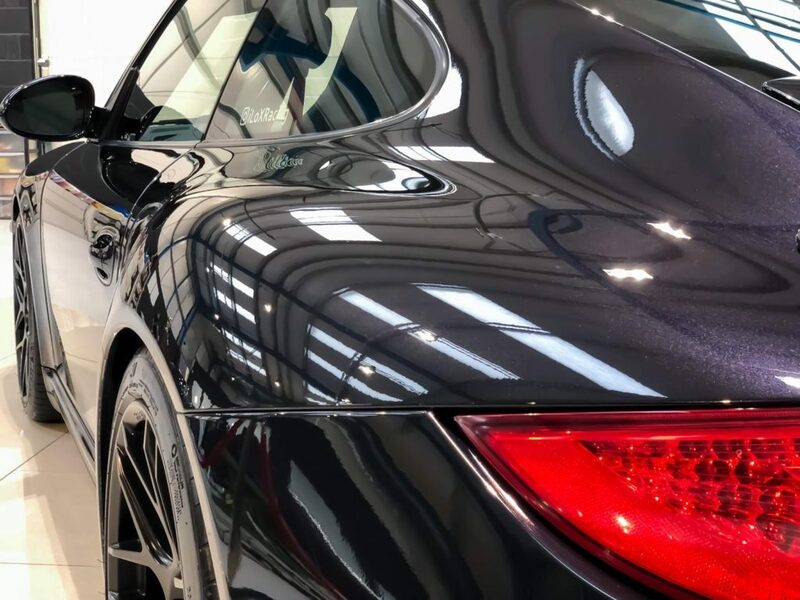 Firstly job: our 22 point decontamination service prior to bringing the Porsche into our detailing studio for a localised wet sand machine polish to remove heavy scratches and imperfections in the Porsches paintwork. 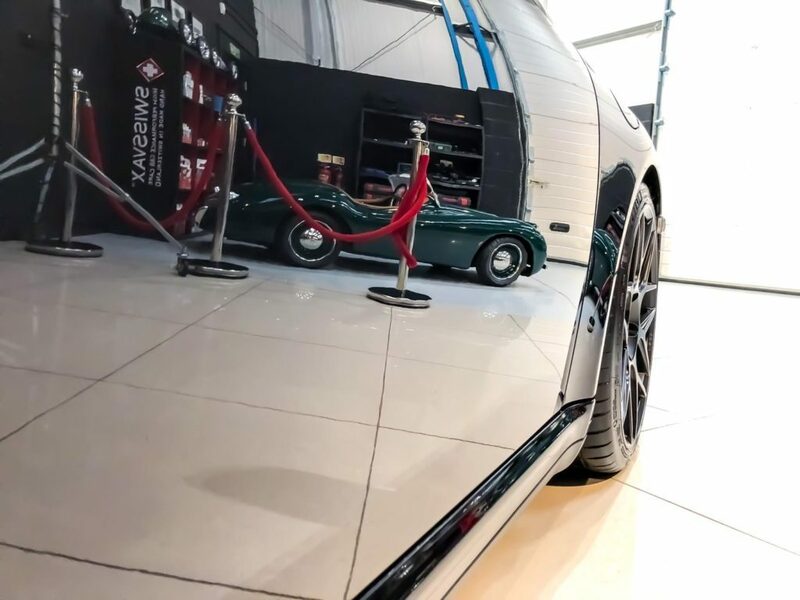 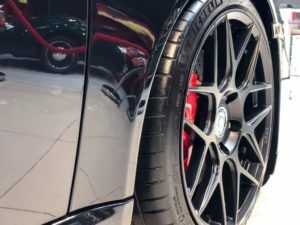 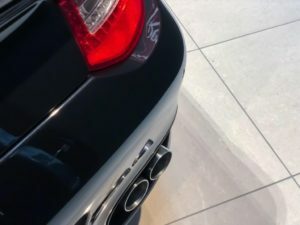 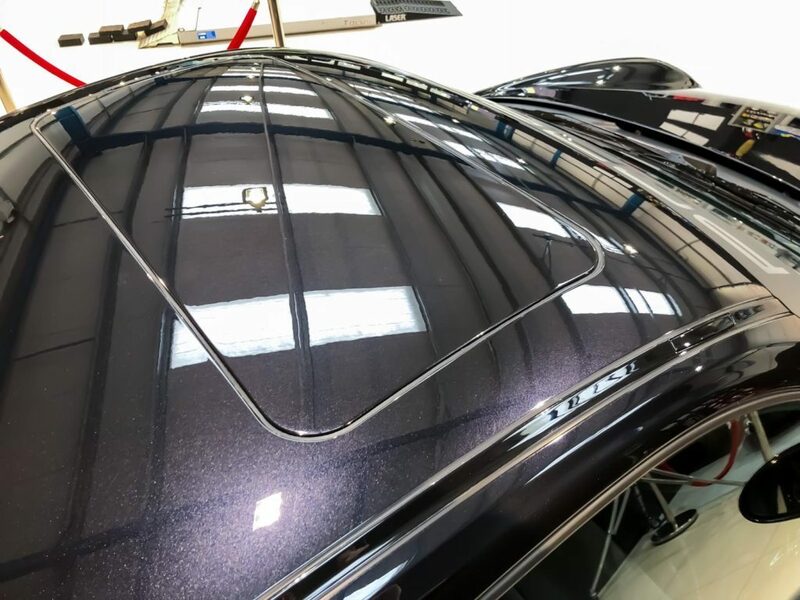 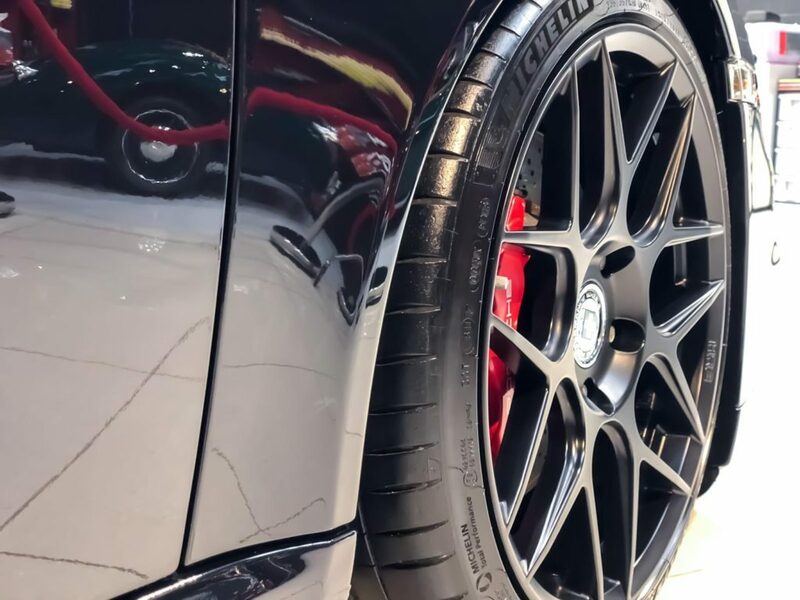 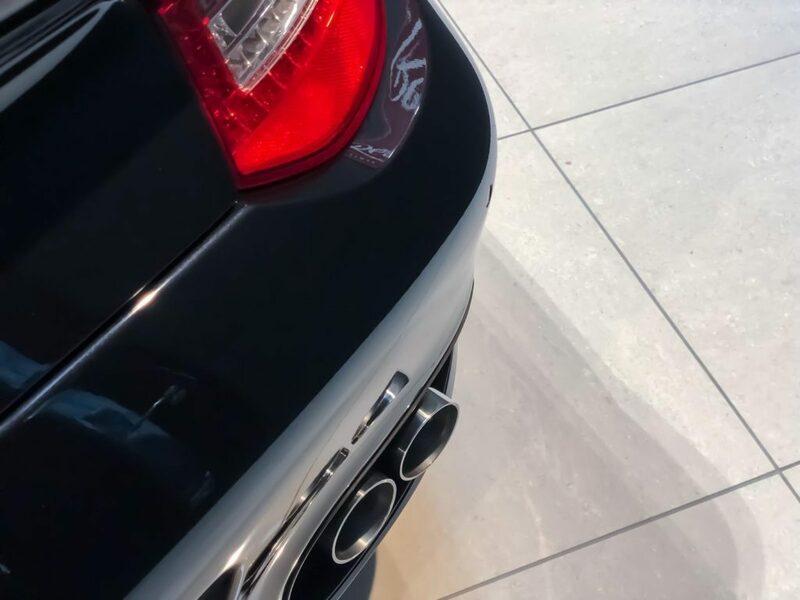 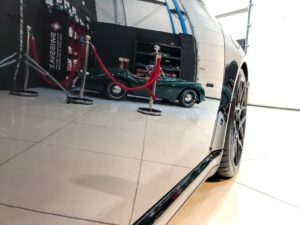 Self healing Paint Protection Film has been installed to protect the paintwork from further stone chips and Gtechniq Advanced Coatings applied for that incredible high gloss protective finish, making washing and maintenance an absolute breeze. 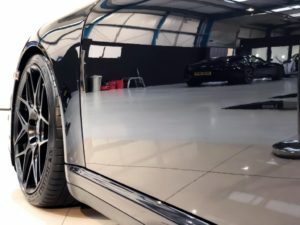 In addition to installing PPF and ceramic coatings being applied to the paintwork, the owner of this particular model opted for our increasingly popular ‘Total Protection Bundle’ this package includes the wheels being removed for a deep clean, full interior clean and Gtechniq protection products applied to the Brake Callipers, Wheels, Exterior Glass and all interior surfaces. 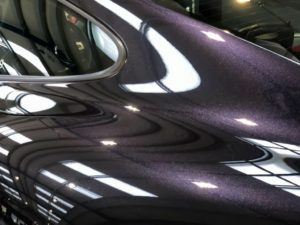 Interested in Protecting the Paintwork on your Porsche? 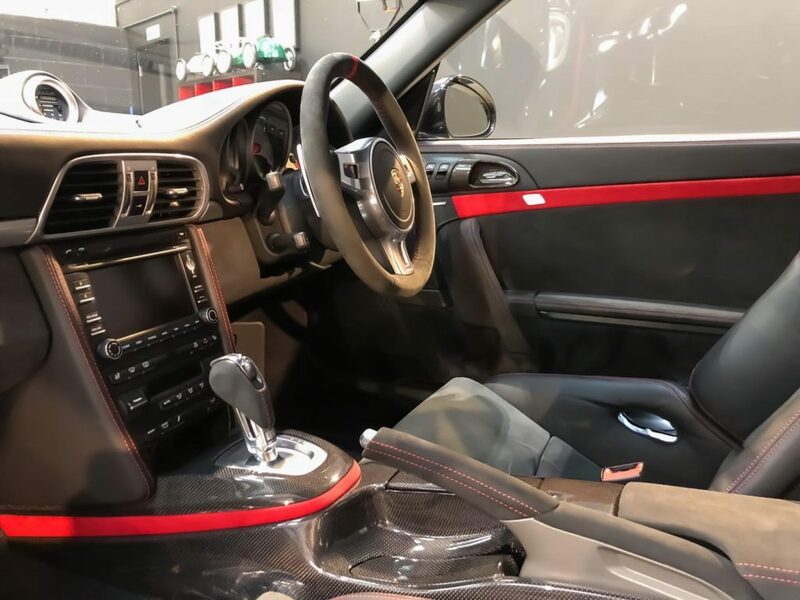 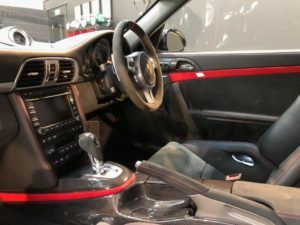 If you’re interested in having your Porsche paintwork protected, speak with one of our team today. 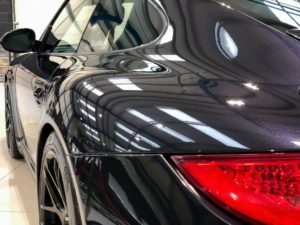 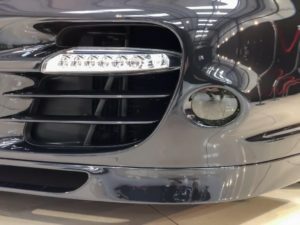 We can provide Paint Protection systems for any vehicle, it doesn’t matter if this is a motorbike, 4×4 or a Ferrari, our luxury car care products will protect your pride and joy. Included in this is a Ceramic Sealant from Gtechniq, Wax protection, Self-healing film from LLumar and Clearplex Windscreen protection. 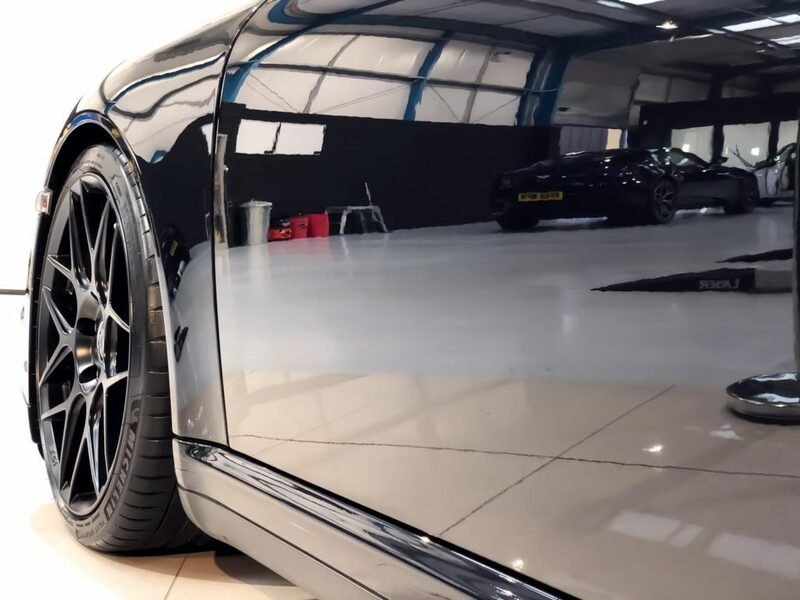 Call today on 01483 917319 or fill out the below contact form for a personalised quote. What areas would you like covered with PPF?